10 Medium Mods attack truck camping kind including a turnbuckle tuck, false bottoms, invisible generator box, sewer stink siphon, and a field repair that stuck, and beyond. Run for your lives! Welcome to the March 2017 Super Cup Monthly Mod Contest. Please review the following ten Medium Mods and vote for your favorite. We will announce the winner next week. If you’d like to enter mods into TCM’s Monthly Mod Contest, click here. 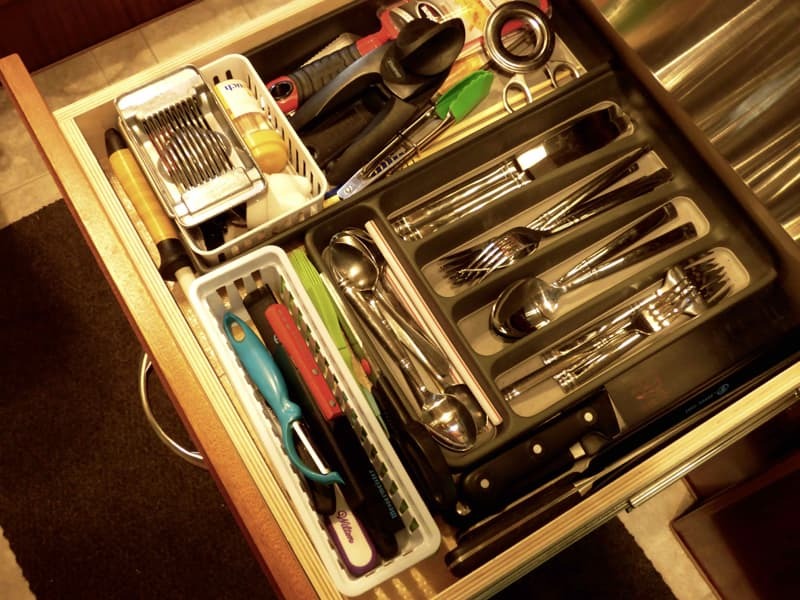 We wanted extra space in some our drawers. The drawers were quite deep and Kate felt the space was being wasted. 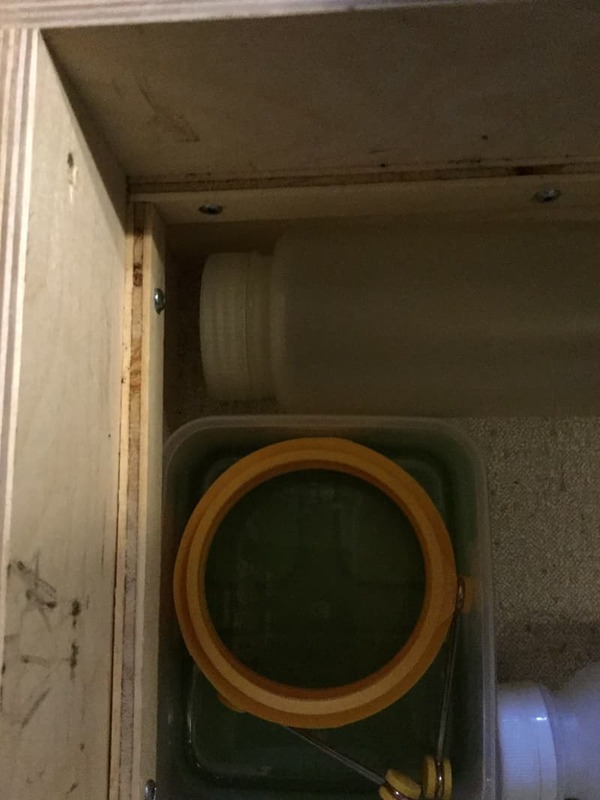 I installed false bottoms in the drawers and created extra space for things we don’t use on a regular basis. I used 1/4-inch good-one-side plywood for the false bottoms and then cut the same plywood into strips for the braces the false bottoms sit on. 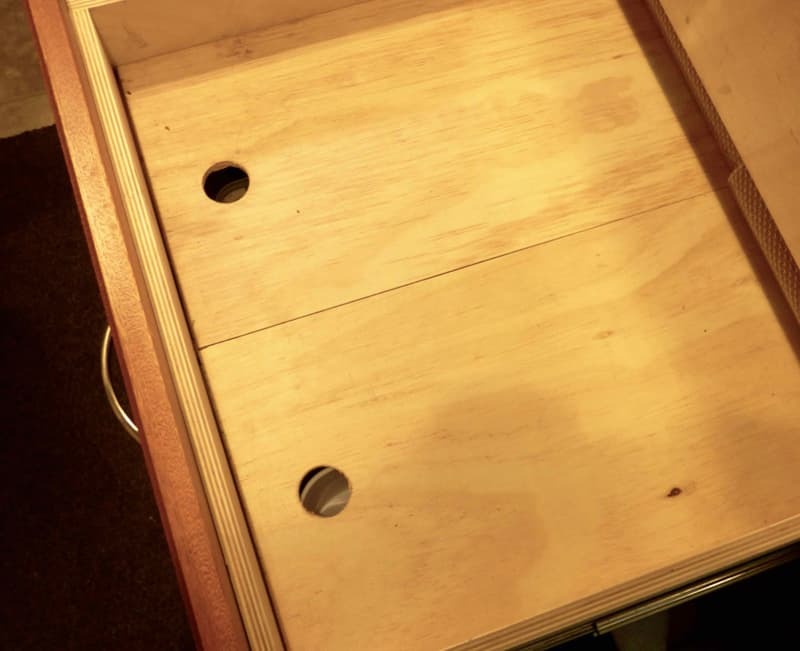 The above photo is a shot of the rails (or braces) that the false bottom sits on inside the drawer. They are made out of plywood cut into strips for strength. 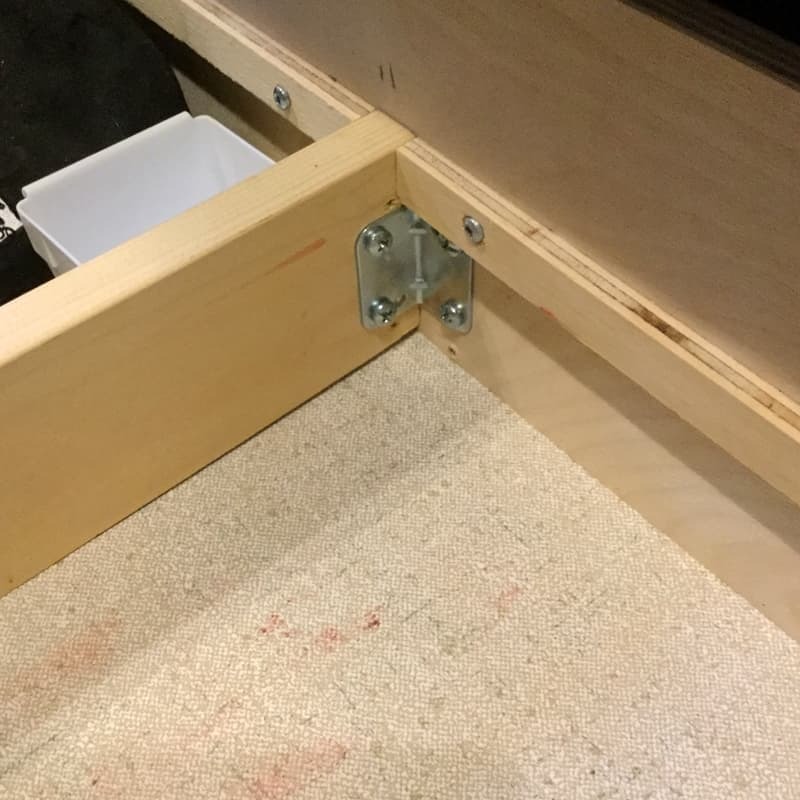 The braces are screwed into the drawer sides using 1/2-inch roundhead screws. I used a 1¼-inch saw attachment on a drill to make finger holes for ease of opening. 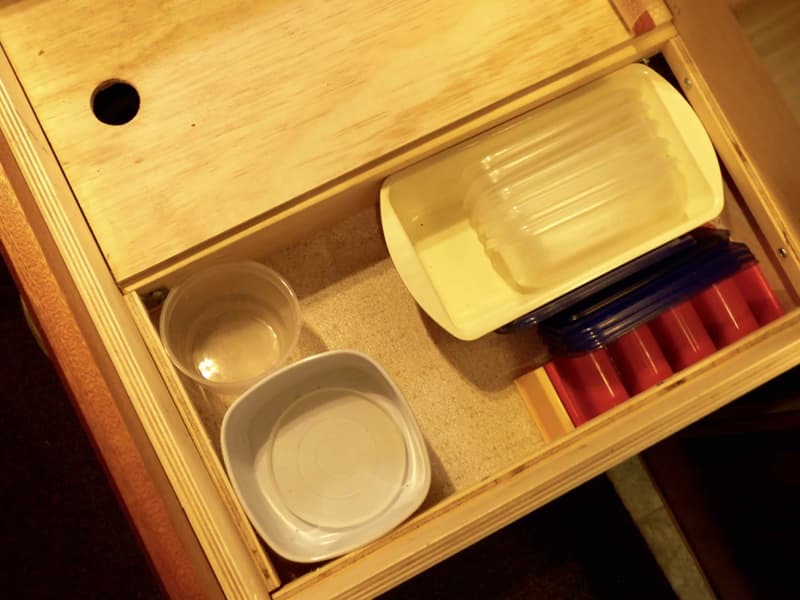 For the wider cutlery drawer, I put a piece of 1-inch by 4-inch pine as a brace in the middle of the drawer and cut the false bottom into two halves so that we only need to lift up the side we need. This modification has served us extremely well in the five months we’ve been on the road. It took me two hours to complete this modification and cost me $30. In my opinion, the skill level of this modification is medium. I made a generator box for the front of my truck. I took steel channel stock that fit into the plow frame of my truck and bolted it to the plow frame. I built the remainder of the frame from there.